Judd Trump won his third Championship League Snooker title as he came from behind to beat Ronnie O’Sullivan 3-2 in an exciting conclusion to the tournament at Crondon Park in Essex. Trump previous won the title in 2014 and 2009 and proved the better man over the final two days as he beat Mark Williams in the semi-final and then O’Sullivan to take the glory. O’Sullivan had looked in unstoppable form this year with wins at the Masters and Welsh Open and had won 24 consecutive matches in 2016 before losing his final group game against Williams earlier in the day. 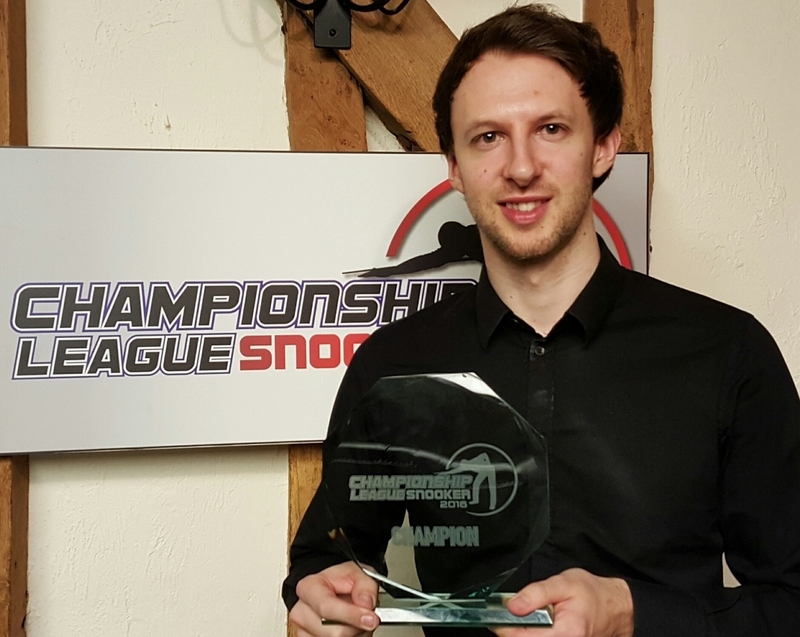 Trump’s win, his first title of the season, bagged him a total tournament prize of £20,400 as well as a spot in the exclusive big money Champion of Champions event which takes place in November. The Bristolian won the opening frame of the final with a break of 86 before O’Sullivan hit back with 134 and 119 to lead 2-1. But Trump won a scrappy fourth frame before securing victory in the decider with a run of 73. “Championship League really suits my game; it is a tournament where I can relax and if you lose in the group stage you have other games,” said world number five Trump, who heads to Llandudno next week to defend his Ladbrokes World Grand Prix title. “I need to take that mentality into other events and I will be a lot better player. It seemed to be slipping away at one point when I missed a few balls but it was a good break in the last frame. “I didn’t play particularly great over the last few days but it is pleasing to win against some of the top players in the world. It gives me a lot of confidence ahead of the World Grand Prix where hopefully I can defend my title.